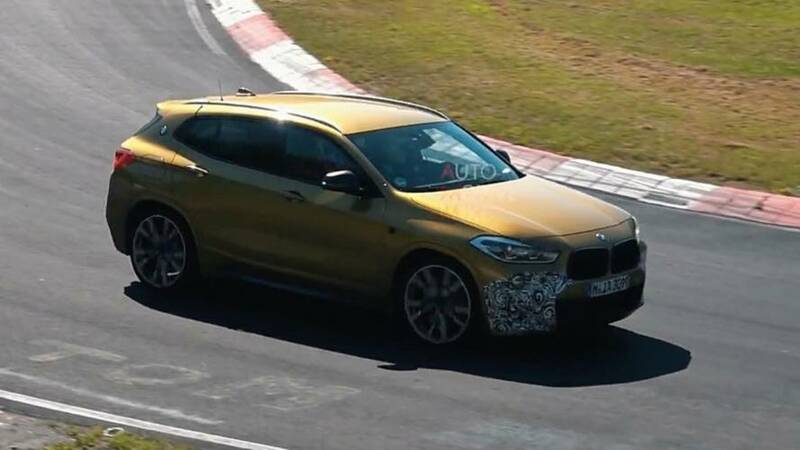 The SUV could have upwards of 300 horsepower. 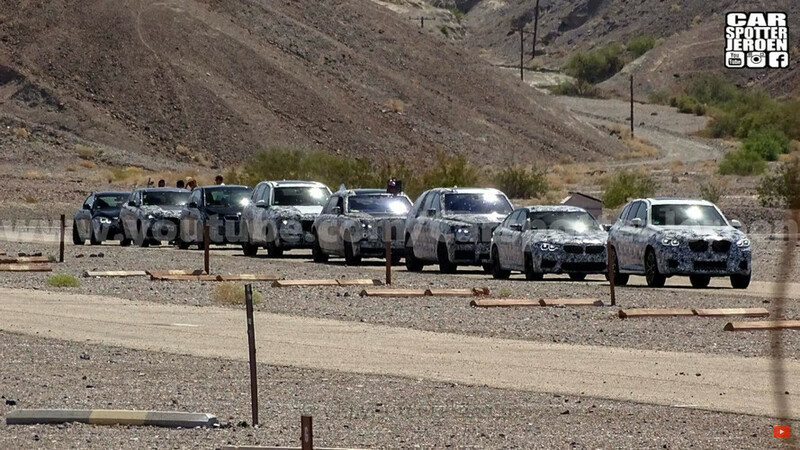 Trivia: What does the X2 have in common with the BMW E9? 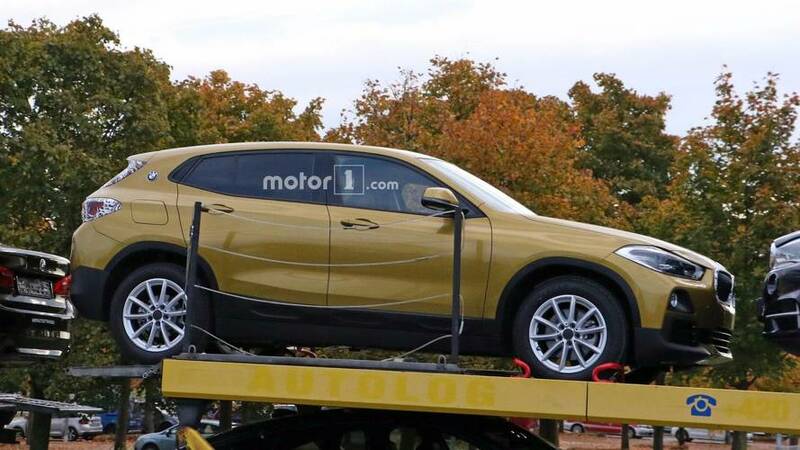 The new X2 will debut at the Frankfurt Motor Show. 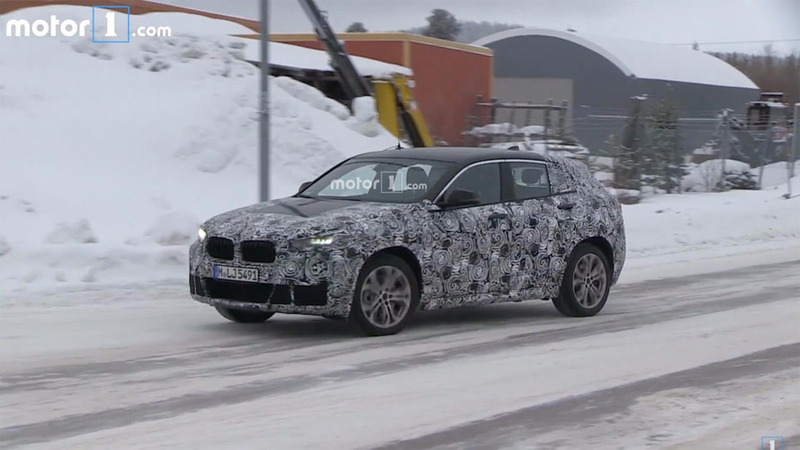 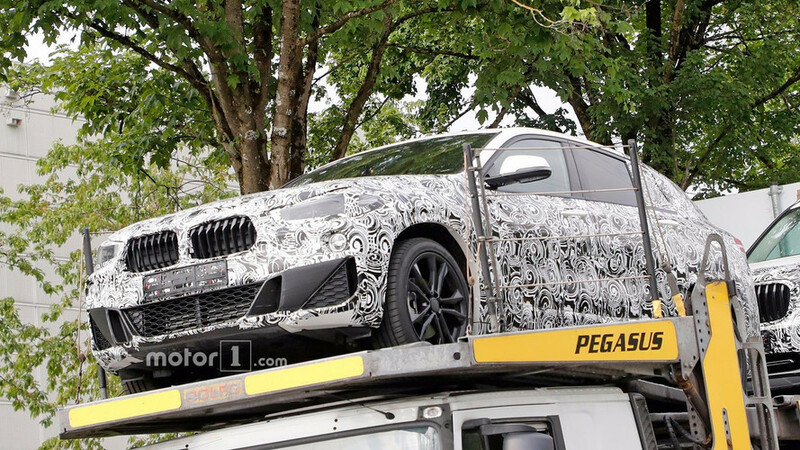 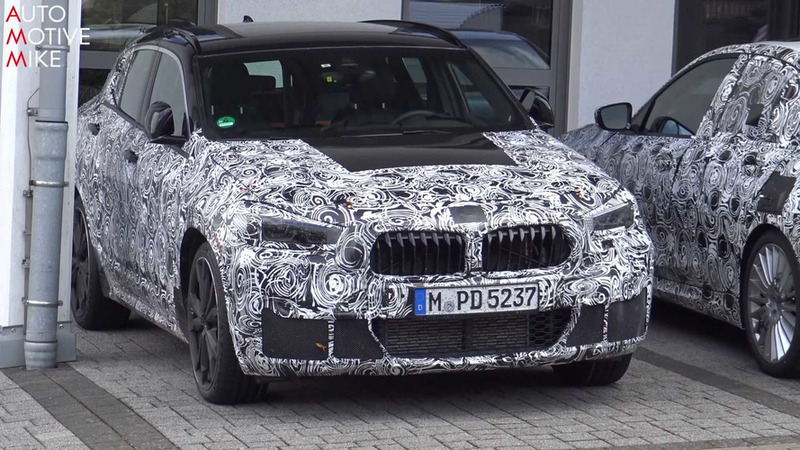 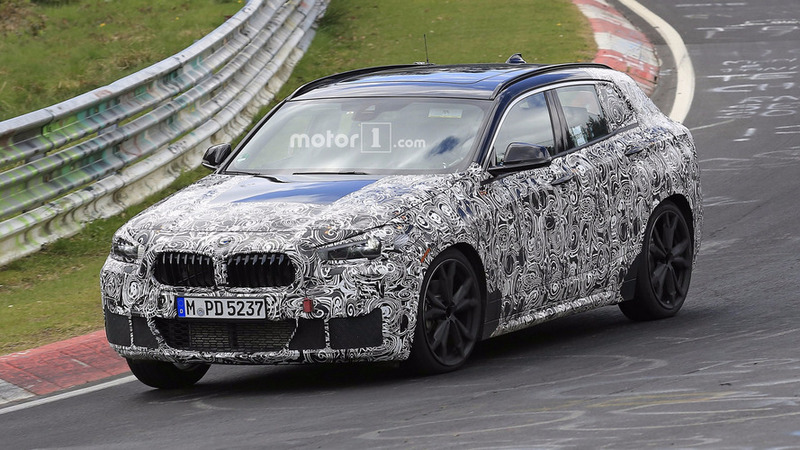 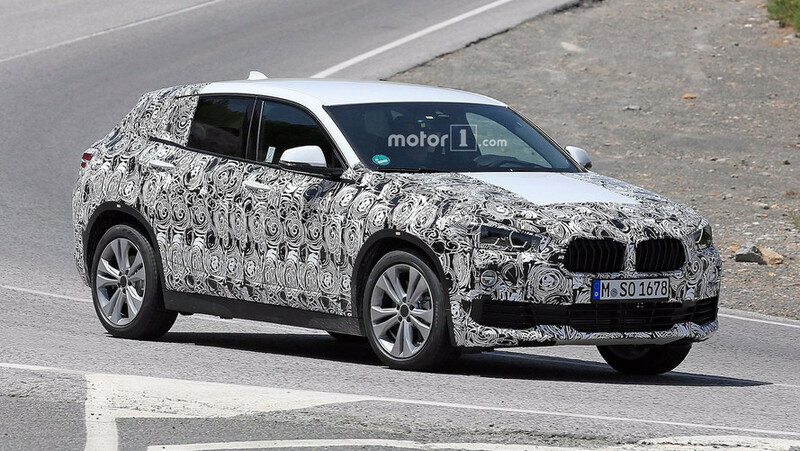 The upcoming model even tests alongside some of BMW's CUVs. 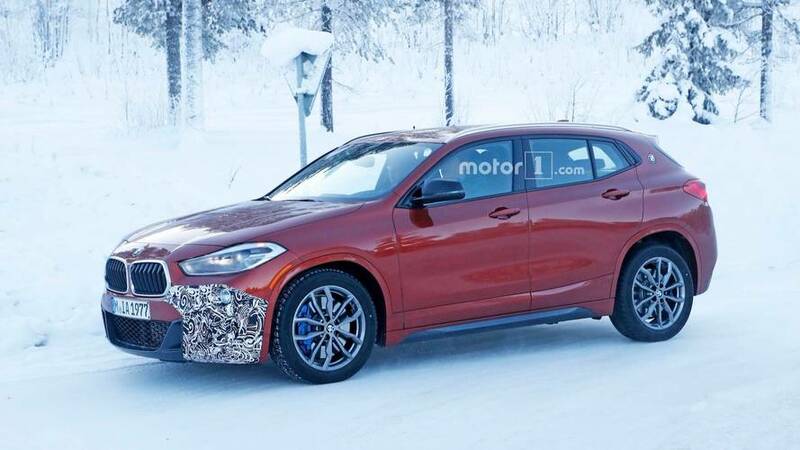 BMW wants to have a crossover that meets any customer's needs. 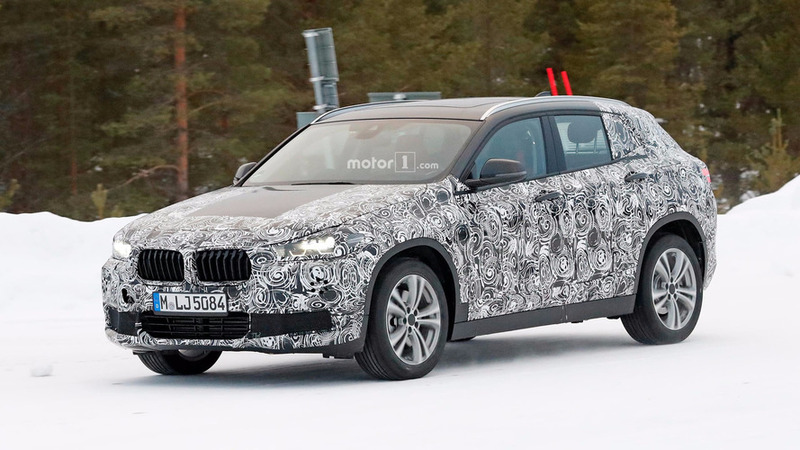 The X2 is for young buyers looking for a stylish CUV.